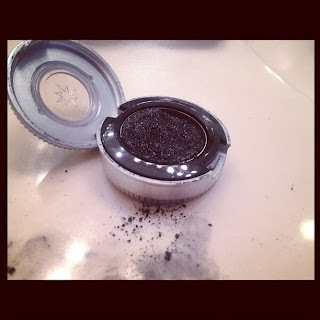 The DIVO Diaries: Hide those stubborn greys! Amidst the dense dark tresses, sticking out are a few grey strands? The first time you noticed this, it must’ve been quite horrifying. Jennifer Aniston admitted to have actually cried at her first ‘going-grey’ sighting. Now instead of using hair dye to colour you whole hair you can follow a few simple techniques to make this evident hair ordeal easily make a miss! Hair Mascara’s are easily available at any beauty shop and in different colours as well. 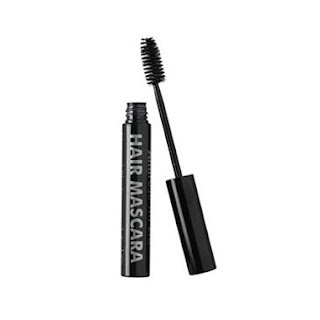 Just glide the mascara brush through those grey strands and voila! no more greys! If you have a few grey strands in a certain area or near the temple region, then covering that section by combing your hair over it is the simplest method. 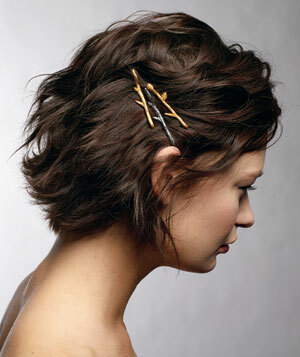 You can also pull them back, tuck them and let it stay with the help of some bobby pins. 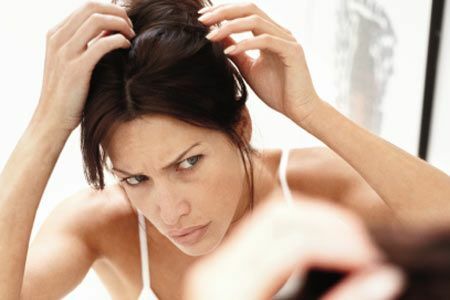 Since a grey hair starts to appear from the roots first, you can try using hair bands and head claws to bury the roots. Bobby pins, Tic- Tacs, etc can be used to tuck those greys neatly. You can use a darker shade of eye shadow depending on your hair colour to conceal the grey tress. 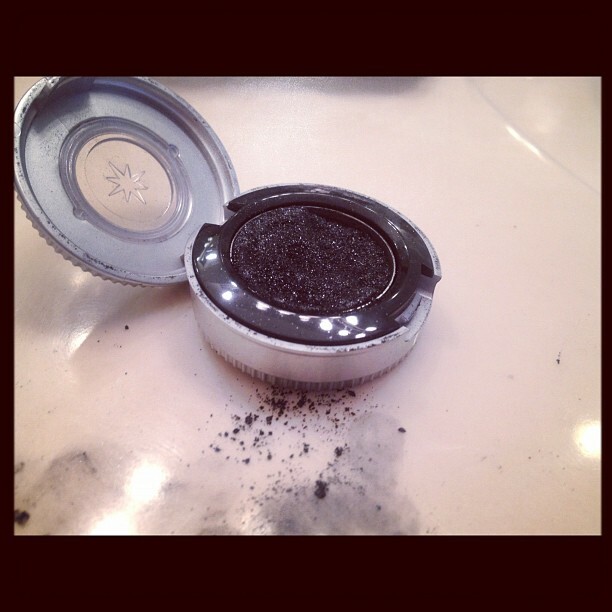 Dip the brush in a little water or hair gel and dab a bit of the eye shadow on it. Run it through the strand. This is a great solution for those who are in the early grey hair stage. 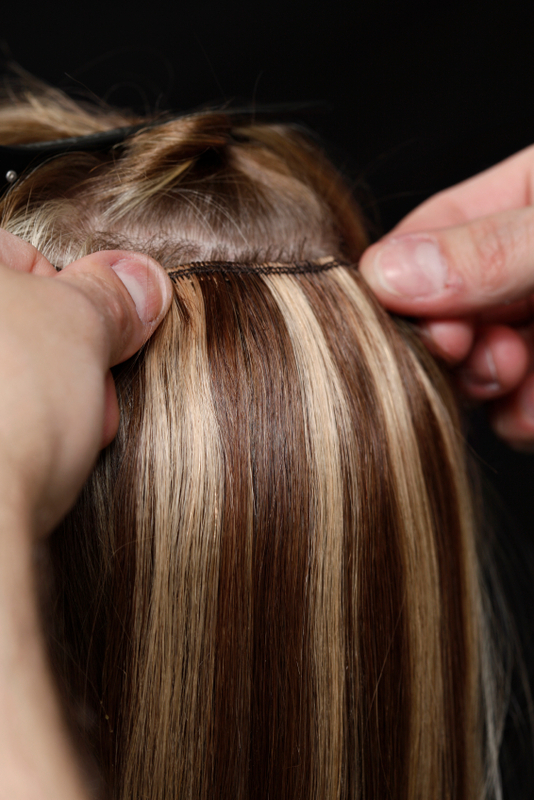 You can cover up dense grey tresses by sticking on some hair extensions right above the grey hair section. They not only bury those grey strands, but make your hair look denser. Opting for some fancy yet simple hairstyles can be of great help too. 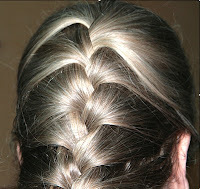 You can braid them in the French plait way or go with the trendy fishtail braid. 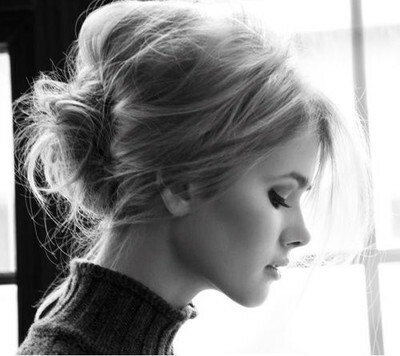 Some creative buns like the chignon or the high bun can also conceal grey tresses well.